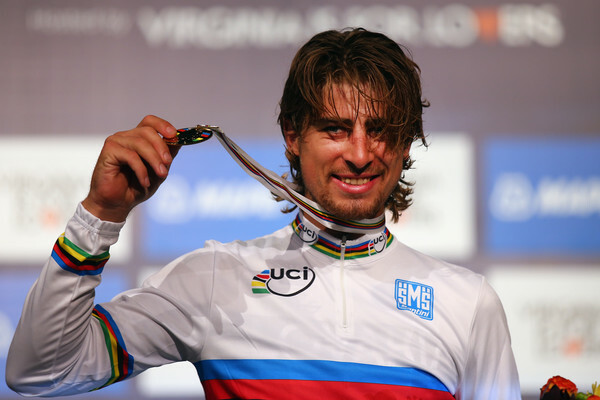 Initially , I planned that the title of this blog will be ‘Peter the best‘ and will thus highlight the victory of genial Slovak cyclist Peter Sagan at the last world championship in Richmond. Peter didn’t have a very good season and was one of 3 Slovaks in the peloton with very little possibilities to control the 260 km race. 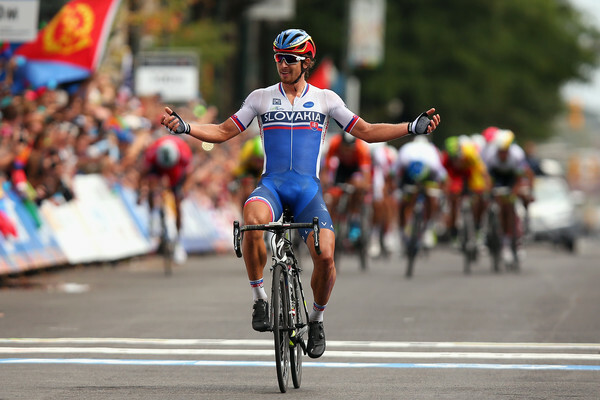 You should have seen the ecstasy of our small Slovak community in Miami when he crossed the finish line and was decorated by the rainbow jersey a few moments later. We even forgave the Americans that they played just the half of our national anthem. 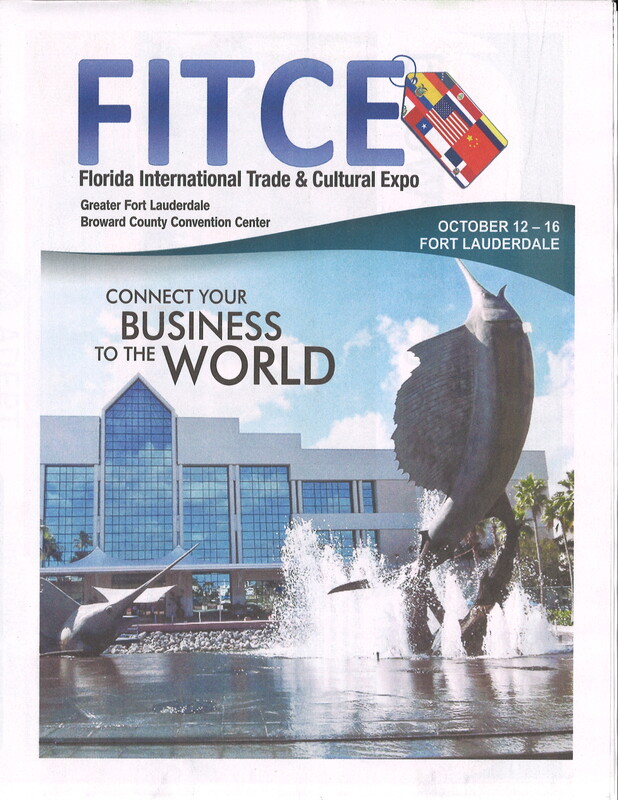 As the time is passing by very rapidly and there are a number of relevant events to be mentioned, I will spend couple of words about the Florida International Trade & Cultural Expo in Fort Lauderdale which I attended this week. The event focused on expanding Broward County as the premier importing and exporting trading capital. Well attended conference gave me an opportunity to exchange 30 business cards with a number of people looking for business opportunities in US or abroad, or both. It was very interesting to listen to enthusiastic promoters of trade from public-private-partnerships, representatives of ports, airports, chambers of commerce, government representatives, members of trade hubs, business clusters, foreign trade zones or just simple entrepreneurs like Marc, the Dutch national, who is a real estate agent. There would be nothing special about his profession if he didn’t show available properties to his customers by helicopter and only after ‘on ground’. I found his business plan very original and thought that if the name of his company was ‘the flying Dutchman’, the match would be perfect. Another uniqueness of the expo was that I met first Slovaks in Miami. It was very nice to see that my co-patriots look for business opportunities on both sides of Atlantic. As well as using the event for establishing new contacts I contributed to concentrated effort of very active EU consulates present in Miami in promoting TTIP. One could say that there is no need to talk about a trade partnership among entrepreneurs. I was therefore surprised to see that people, otherwise very enthusiastic about expanding their businesses, were rather reserved as regards new market opportunities offered by international trade agreements. Bearing in mind that ‘governments’ are still negotiating TTIP, position of the participants was ‘let’s wait and see what it brings’. In some aspect, this lukewarm comments directed to the US federal government reminded me reservations of some of the EU nationals towards Brussels. Being a member of a panel on ‘Best market opportunities in Europe’ (together wit (FYRO)Macedonian minister for foreign investment and Italian professor dealing with public procurement) I had an opportunity to present TTIP, address some myths linked to it, outline the expectations it brings to the Transatlantic (and Florida) economy and mention some of the concerns referred to in the Parliament’s position. I hope that my presentation helped some participants to distinct between TTIP, TPP (Trans-Pacific partnership) and TPA (Trade Promotion Authority). I admit that a game with acronyms doesn’t make the understanding process easy. 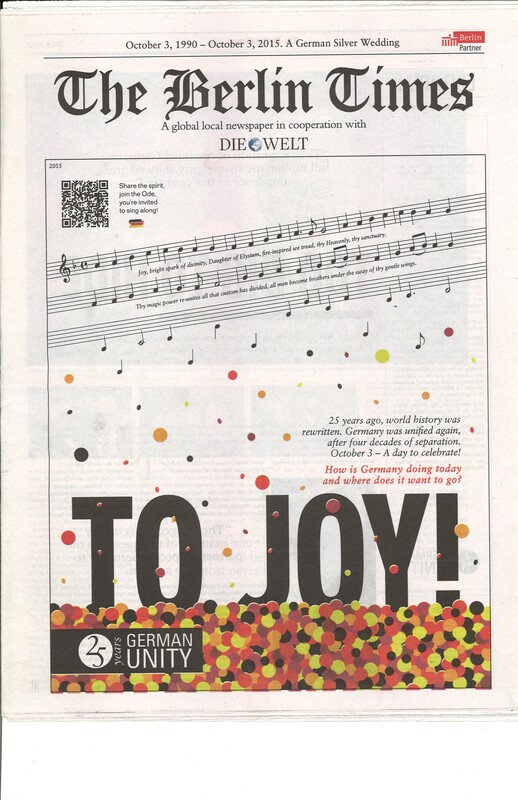 Let me finish by thanking Germany for an excellent event organised on the occasion of the ‘silver’ marriage between the East and West Germany, which allowed me to get to know a number of consuls and the mayor of Miami but also ‘recuperate’ by tasting what I consider to be traditional European specialties. Next week is going to be busy as Miami is hosting 11th round of TTIP negotiations and there are number of relating events which I will report about in my next blog.